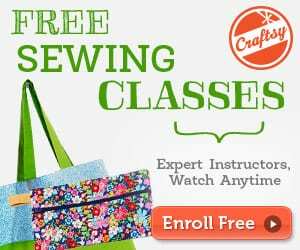 Make a practical and pretty bag that will soon become your favorite with this easy rope handle canvas bag free tutorial. 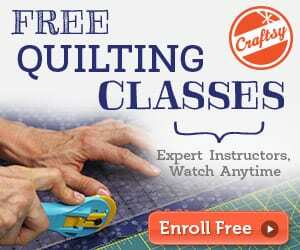 Great project for beginners and a wonderful gift for friends and family! 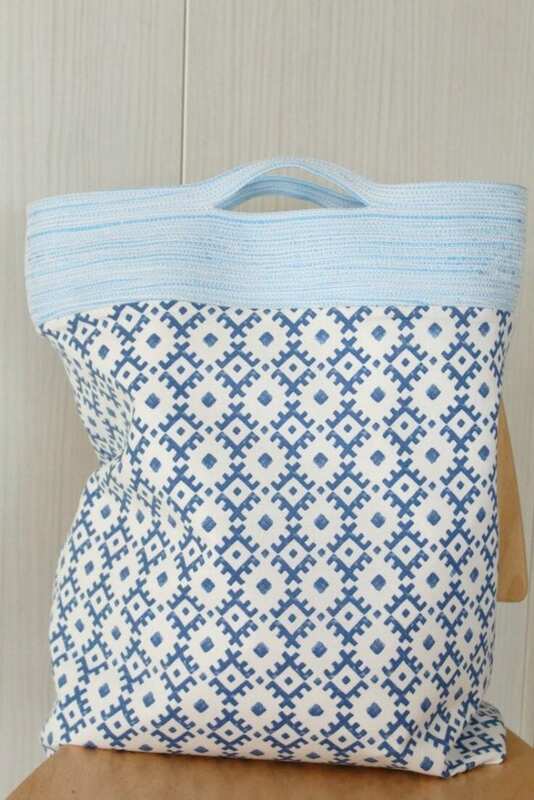 Here's another FREE Tutorial on how to make round tote bag using cord.